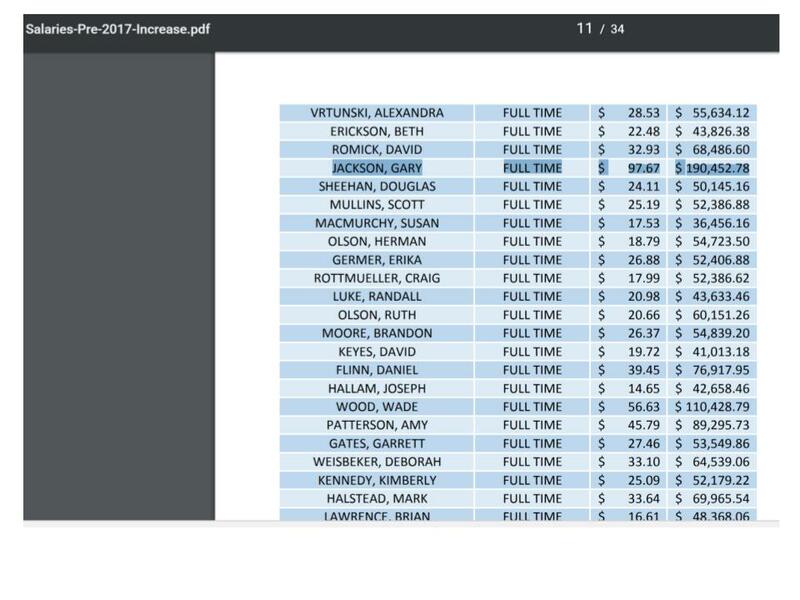 It turns out another person requested similar information and the City responded with a list of all full-time city employees, listing their name, hourly wage and annual compensation. It is not sorted. 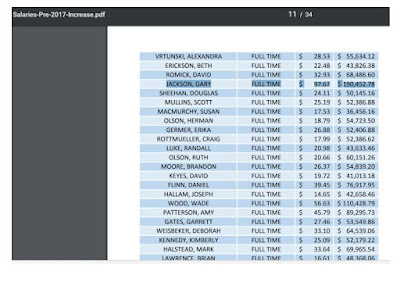 If the City truly wants to be transparent, it should make this salary information via it's Open Data portal as many other North Carolina cities do. "Of the 10 highest paid municipal employees in the region, eight work in Asheville. City manager Gary Jackson’s salary of $190,452 per year is the highest overall in WNC."